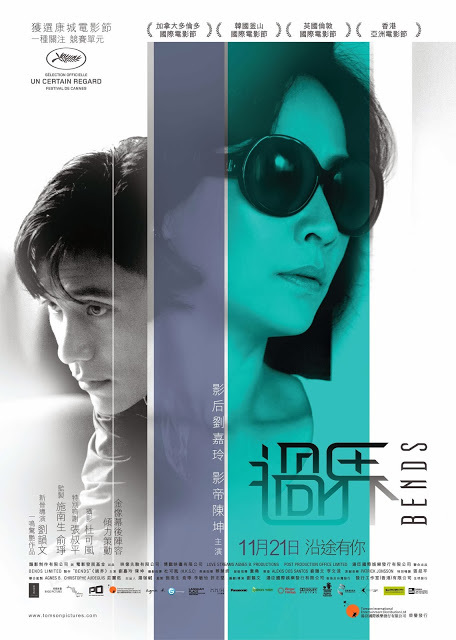 After premiering at Cannes in May and touring the international festival circuit to much acclaim, “Bends” (過界), the debut feature of Hong Kong director Flora Lau, finally opened in Hong Kong in late November. Produced by P.I.G.’s own Melissa Lee, the film has attracted much media attention for its sensitive portrayal of the meta-relationship between Hong Kong and Shenzhen through two complex characters, portrayed by icon Carina Lau and young star Chen Kun. If you’re anywhere near Hong Kong, try to catch it in cinemas, or else wait for other territory release dates coming up. 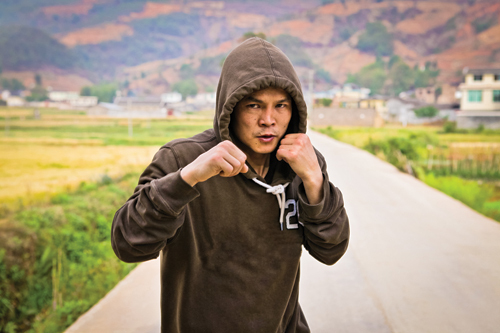 Read the in-depth New York Times profile here, as well as coverage from the SCMP, the WSJ, and an interview with Flora Lau from Indiewire. Also it’s worth exploring the beautiful Bends website, created by HK design star Rex Koo, which features behind-the-scenes extras and making-of videos. BENDS_MAKING_OF – The_Story from Flora Lau on Vimeo.